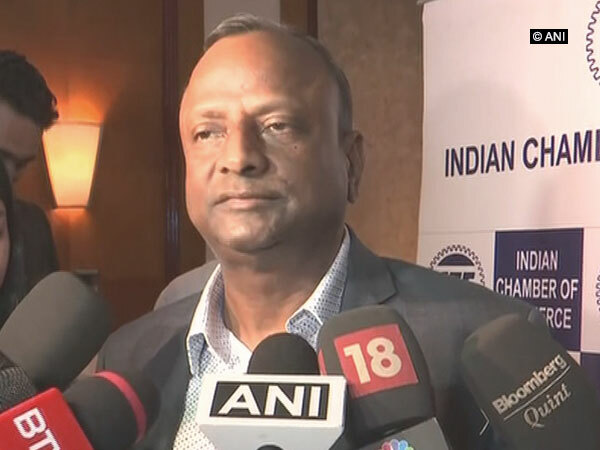 Mumbai (Maharashtra) [India], Mar 9 (ANI): State Bank of India (SBI) Chairman Rajnish Kumar said on Saturday that the comprehensive resolution plan to bail out Jet Airways will be implemented if all conditions by all stakeholders are met. Washington D.C. [USA], Feb 27 (ANI): The US House of Representatives passed a resolution to overturn President Donald Trump's national emergency declaration, on Tuesday (local time). 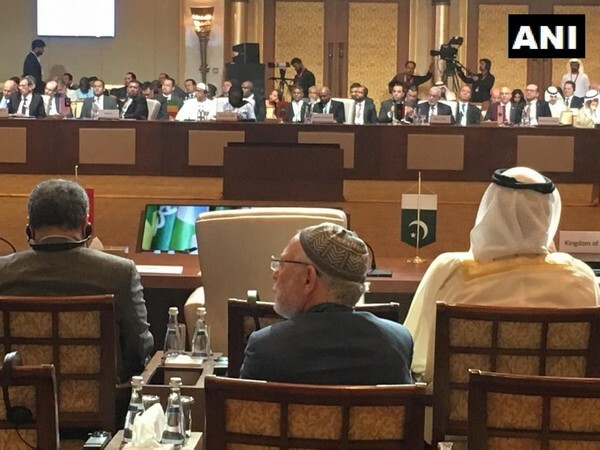 New York [US] Feb 22 (ANI): China has also backed the United Nations Security Council (UNSC) resolution on the "heinous and cowardly" Pulwama terror attack that was unanimously adopted by permanent and non-permanent member countries of the global body, according to sources. Bhopal (Madhya Pradesh) [India], Feb 18 (ANI): The legislative assembly here on Monday passed a resolution unanimously condemning the ghastly terror attack in Pulwama in which nearly 40 CRPF personnel lost their lives. New Delhi [India], Feb 16 (ANI): The Shiv Sena on Saturday demanded the central government to take immediate action against Pakistan, adding that resolutions were passed in the aftermath of Pathankot and Uri attacks also. Mumbai (Maharashtra), [India], Feb 12 (ANI): Maharashtra government on Tuesday issued a resolution for implementation of 10 per cent reservation to economically weaker sections (EWS) from the General category. Washington D.C.[USA], Feb 11 (ANI): Washington on Sunday (local time) presented a draft resolution on the ongoing political and humanitarian crisis in Venezuela, calling for international aid deliveries and early presidential elections, to the United Nations Security Council (UNSC). Amaravati (Andhra Pradesh) [India], Feb 6 (ANI): Andhra Pradesh assembly on Wednesday passed a unanimous resolution appealing for providing reservation to the converted Christians as per their native Schedule Caste category.